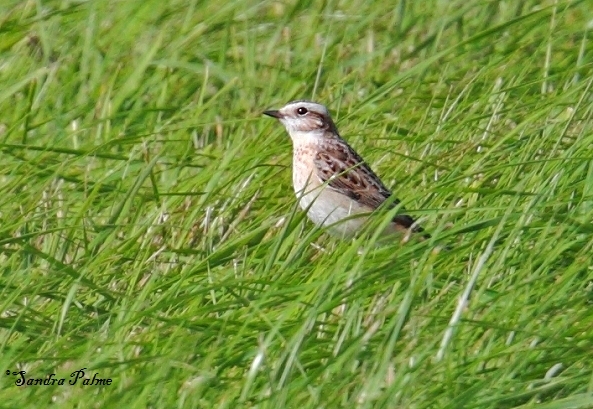 A birder's blog: Finally - a whinchat! 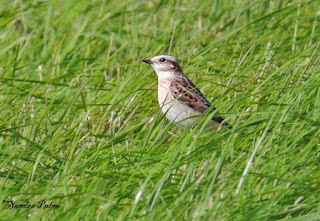 My name is Sandra Palme, I'm a birder and love taking photos of birds, mostly in Sussex and Surrey. I am a professional pet portrait artist based in the UK http://www.britishbirdphotography.co.uk. Impressive collection of bird photos on your web page Sandra! Just wondered what lens you use for the majority? I'm a rugby photographer with a keen interest in birds and would love to start taking a few myself but need a longer lens first! 200mm is fine for rugby players but too small for these guys on the whole! Thank you! :) Most of the shots in my gallery were taken with a Canon 100-400. My current lens is a Canon 400mm. Copyright (c) Sandra Palme. Simple theme. Powered by Blogger.